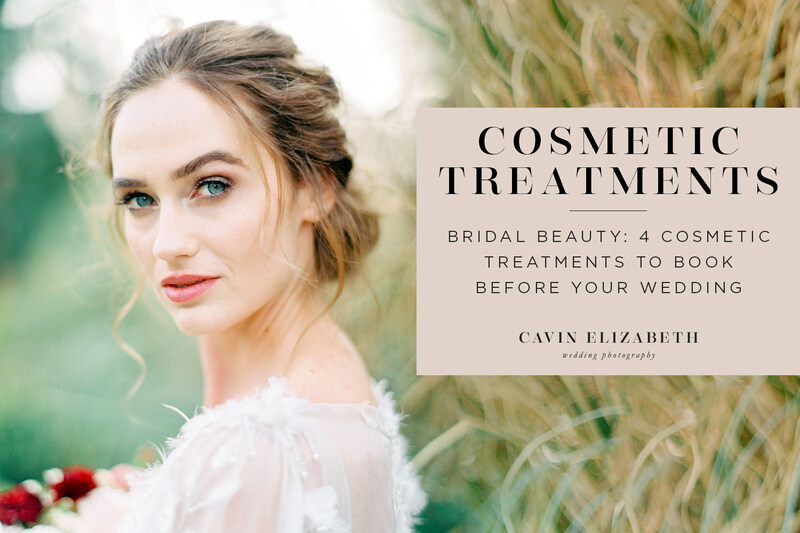 I’m excited to share another guest post by Tilly Grant today on 4 cosmetic treatments to book before your wedding. These treatments will have you looking flawless in front of the camera. It is well-known that you cannot make your neglected hair look perfect in a week. Therefore, you need to start nurturing it months before the wedding. If it is dry and damaged it will be obvious and nothing can hide it. 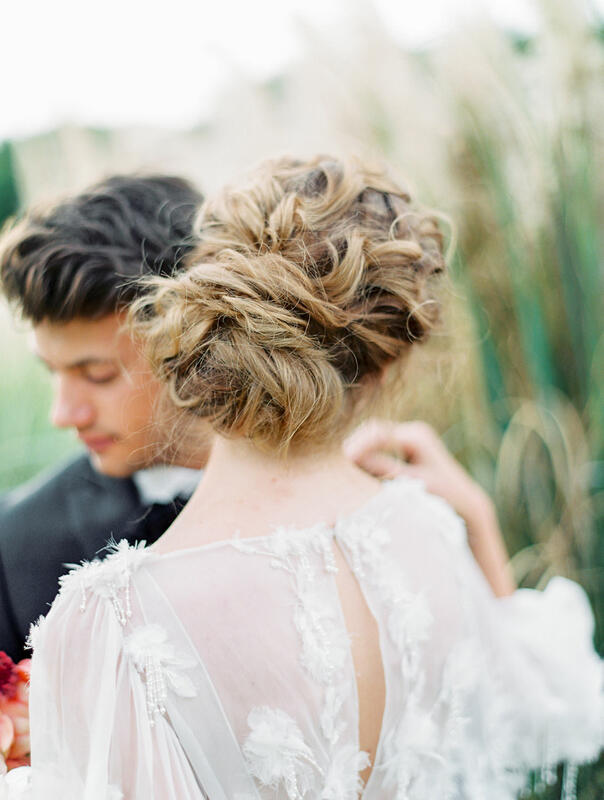 So try to find some tips to achieve wedding ready hair that photographs and styles beautifully. Ask around about some effective hair products and book a few appointments at a hairdresser’s to recover your hair and gain a glowing look. A couple of facials are mandatory before the wedding. They will clean your skin and give your face a radiant look. Don’t try to mask your imperfections with makeup, it just won’t work. If you have oily skin, it will become shiny before the end of the day. However, facials will keep your oily skin matte, feed it with nutritious elements if it is dry, reduce and prevent wrinkles, shrink pores and even your skin tone. The result is glowing immaculate skin which will look great in the photos. Be careful when choosing an esthetician – find someone with good reviews and a lot of experience. A few treatments will inevitably give good results. 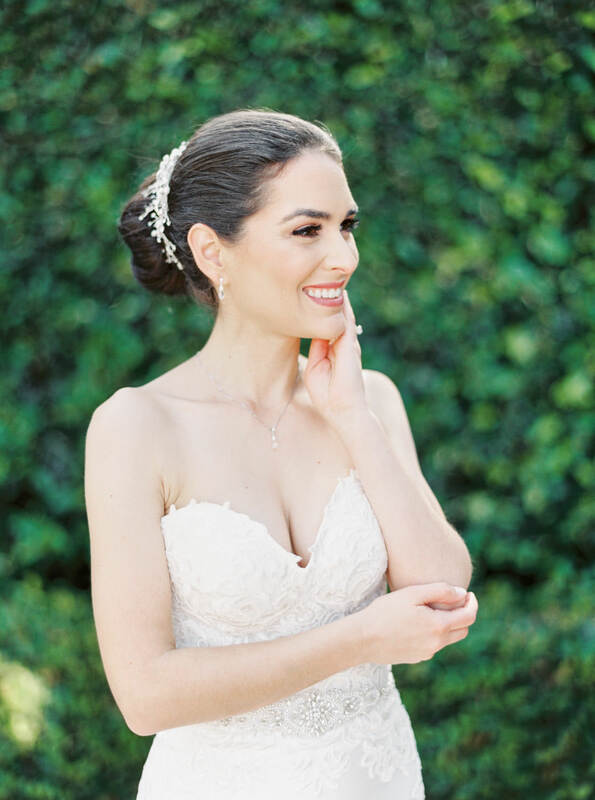 A good make-up artist can make your eyebrows look great for the big day. However, if you want your eyebrows to look perfect even after the wedding, you should consider getting a microblading treatment. It is the most popular method right now for achieving trendy bushy eyebrows, which will not fade away at the end of the day. Microblading is a semi-permanent treatment that “draws” hairs, thus making your brows look more realistic. Bear in mind that your eyebrows might look swollen and too dark immediately after the treatment. To make sure that it will not go wrong, choose the best in this profession, a certified and a skillful person. The most praised artists have completed PhiBrows training course. Therefore, book the appointment at least a month before the wedding. Nails on your hands and feet are equally important so you will need a manicure and pedicure. The only thing you should worry about when it comes to mani-pedi is to find a professional to do that for you. So, before the official treatment right before the wedding, you should check out beauty parlours in the neighborhood and ask for recommendations. 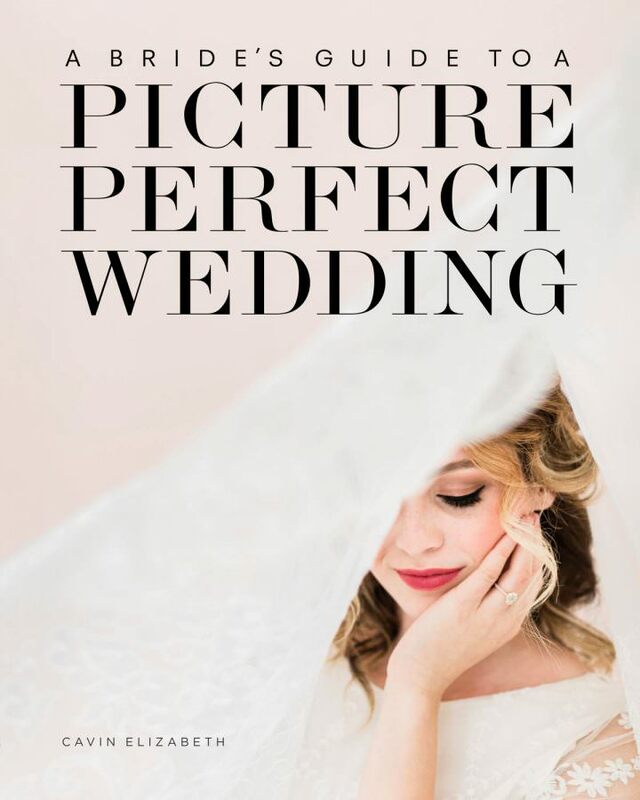 Then book a few appointments and try out different options in order to choose the best one for your big day. 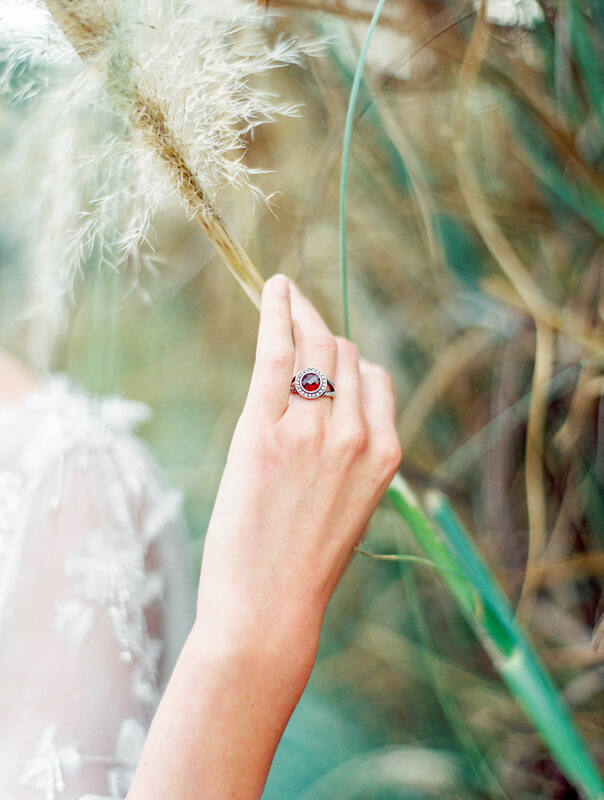 Thanks to Tilly for sharing her top 4 cosmetic treatments to book before your wedding. 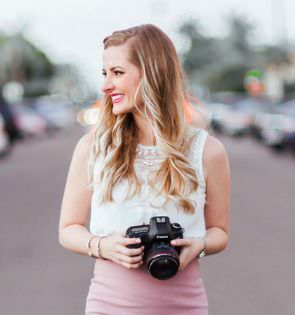 Tilly Grant is a freelance writer and a beauty blogger from San Francisco. She enjoys reviewing and writing about various beauty treatments and products. In her free time, Tilly loves cooking and spending time outdoors.